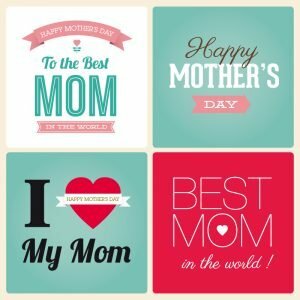 Mother’s Day is just a few weeks away and now is the time for online retailers to kick their holiday marketing into gear (unlike traditional marketers, who had to finalize plans for May back in March). Consumers and retailers may have a few misconceptions about what moms want for their special day. Using research to create ads that show consumers the things moms really want helps customers by better gifts, creates more revenue for businesses that offer the right things, and gives mom the day they deserve. 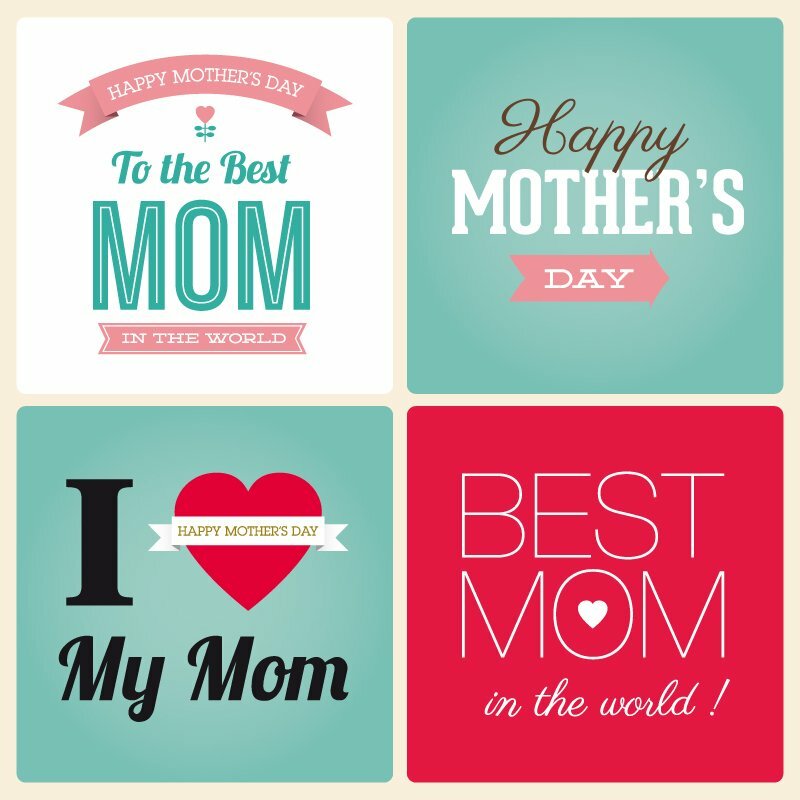 According to some estimates, nearly three out of 10 (29%) of shoppers in the U.S. buy gifts for Mothers Day and they average amount spent tops $225. The highest amounts are spent by people in the 25-34 age group. This is followed by those 35-44 and then 18-24. This information can help with targeting. As to what Mom really wants, a new survey from Ebates gives some indication on what would make mom the happiest. It turns out that moms aren’t looking for a trip to the gym (which is probably something you should let people buy for themselves), since half of the women surveyed said that was the gift the wanted the least. This was followed by cooking books and supplies, which was cited by two out of five (40%) of the respondents . The Ebates survey shows three out of five (60%) moms want quality family time while about one-third (31%) would be happy with dinner out. A study from Credit Donkey suggests that only 3 percent of moms want to receive electronics. This seems like an awfully low number since I imagine moms would be thrilled to get an iPhone, Apple Watch or a new tablet. This probably has something to do with the study design, such as giving the respondents only one choice. But it does suggest that electronics may not be the best choice. Interestingly, moms surveyed in the study were more likely to want gift cards (35%) and gift cards (25%) over flowers (23%). According to data from Criteo (cited by BizReport), kids and dads who have already made purchases are likely to have bought jewelry for the mom in question. The same report notes that people who are shopping next week (the week of May 4) are most likely to buy clothing/accessories from mass merchants or luxury brands. Procrastinators who are shopping at the last minute (the week of May 7), will often settle on flowers and gifts from local retailers. Fundivo also provided research to help marketers and business owners plan for Mother’s Day . For example, though more than 85 percent of Americans buy Mother’s Day gifts for the consumer’s mother (obviously) or their wife (if they want to avoid sleeping on the couch). But it’s important to remember that a lot of people are buy gifts for daughters, sisters, godparents and even friends. With just weeks remaining until Mother’s Day, retailers shouldn’t wait much longer before beginning their marketing campaigns. Even places like restaurants need to push Mothers Day specials to secure reservations. Even places that don’t take reservations should market their specials so people don’t make plans. If customers know that mom’s favorite barbecue restaurant has a great Mother’s Day special, they may decide to skip reserving a table at Fancy Le Fancy. Similarly, online retailers with Mother’s Day gift ideas need to get these into the heads of consumers now. If people need to decide on the gift, shop for it online, and wait for shipping, marketers can’t wait until the week before to start marketing. Businesses with physical locations or extra fast delivery options should include that information in last minute shopping advertising online. For more information on what consumers want, read this article on a recent IBM study that focused on what consumers want to see in marketing.